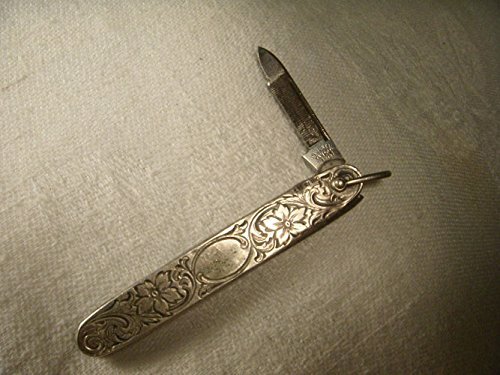 Antique sterling silver nail file. This rare piece measures 2 and 5/8 inches long by almost 1/2 of an inch wide. It weighs 12.9 grams.